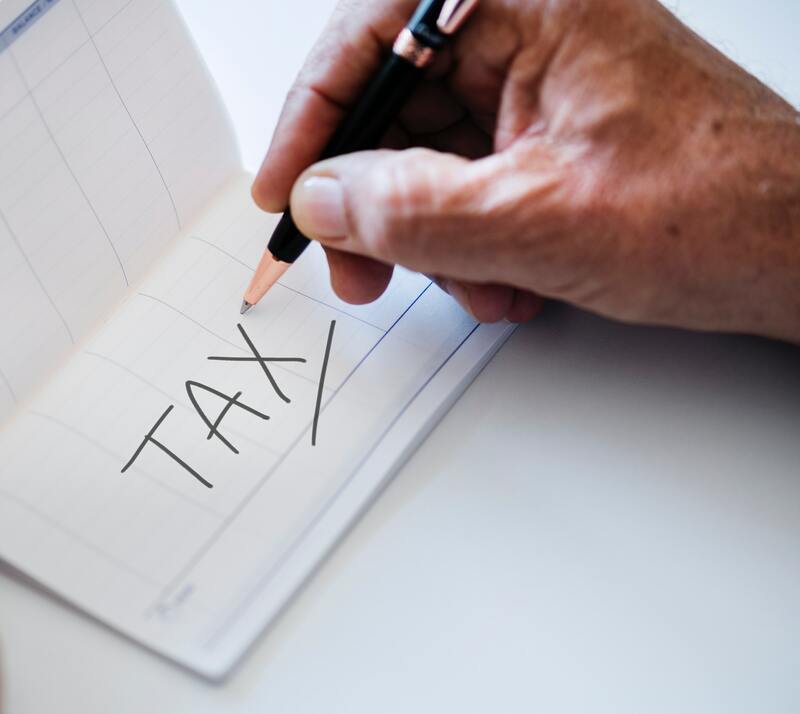 Unlike limited company taxation (where the company itself, and its owners are distinct entities), the personal and business financial affairs of the self-employed are treated as a single entity for tax purposes. If you’ve decided to start working for yourself, one of your first responsibilities as a business owner is to register for Self Assessment with HMRC. To register online, you’ll need your National Insurance number, personal and business details (e.g. address, and the date you started the business). Once you’re registered, you’ll receive your own UTR (Unique Taxpayer Reference number), which you’ll need when you submit your first annual tax return. When you register for Self Assessment for the first time, you’ll also set up a Government Gateway account, so you can submit your return online. To register online, click here to get started (GOV.UK). Your Self Assessment Tax Return (SATR) provides details of your business turnover, and any expenses you’ve incurred. If you’re working as a partnership, you will need to submit a separate tax return for the partnership itself. You must submit your SATR by 31st October (if you’re sending in a paper return), or by 31st January if you’re using the online service. If you file online, HMRC will let you know how much tax you owe. If you’re filing a paper return, you (or your accountant) will need to make the calculations. The deadline for paying any income tax you owe is also 31st January. If you’re late submitting your SATR or paying any tax you owe, you will have to pay penalties and interest. Read our guide to self-assessment for more details. Unlike limited company directors, who pay Class 1 National Insurance Contributions (NICs), sole traders pay Class 2 and Class 4 NICs. Class 2 NICs are payable via direct debit, whereas Class 4 NICs apply to your annual income and are collected via Self-Assessment. Class 2 NICs are £2.95 per week (2018/19 tax year), assuming your annual profits are £6,205 or more. If your annual income falls below this threshold, you won’t need to pay Class 2 NICs, but must contact HMRC to apply for an exemption (click here for more details). You can register for Class 2 NICs when you first register as a new business with HMRC (see ‘Getting Started’ above). Class 4 NIC rates are levied at 9% of profits between £8,424 and £46,350 per year, and 2% on profits above £46,350. You pay any Class 4 liabilities you owe via your annual tax return, alongside your income tax. You must register your business for VAT if your turnover has reached the prevailing threshold (£85,000 for the 2018/19 tax year) within the previous 12 months, or if you expect to breach the threshold within the next 30 days. As a VAT-registered business, you will be effectively collecting tax on behalf of HMRC, and must charge VAT to your customers once you’re registered. One benefit of being VAT registered is that you’ll be able to reclaim any VAT you’ve been charged on your own business purchases. The Flat Rate scheme is a simpler way of accounting to VAT – find out if your business would benefit here. Find out more about VAT, how to register, and how to pay your tax liabilities here (HMRC). What if you employ staff? If you take on staff, you will also be responsible for calculating and deducting PAYE (income tax) and NICs from their wages. You will be responsible for running a payroll for your business, paying any tax liabilities, and submitting information to HMRC. You will also have to pay Employers’ Class 1 NICs on the wages you pay to your employees (above the prevailing threshold). Read this excellent HMRC guide to employing someone for the first time (PDF) for further information. You can manage all the taxes your business is registered for via your HMRC ‘Business Tax Dashboard’, which will be available once you’ve registered for Self-Assesssment. Once you become self-employed, you must keep accurate records, including copies of all your invoices (purchases and sales), business expenses, and bank records. If you need more information you can contact the HMRC. More on the up to date tax rates and allowances for sole traders and small businesses.